Heart disease is the leading cause of death in the United States. The month of February is dedicated to raising awareness about heart disease and increasing knowledge about prevention. We are dedicated to educating our patients about the mouth/body connection. An increasing number of researchers are finding that there’s a link between common health conditions—like heart disease—and oral health. 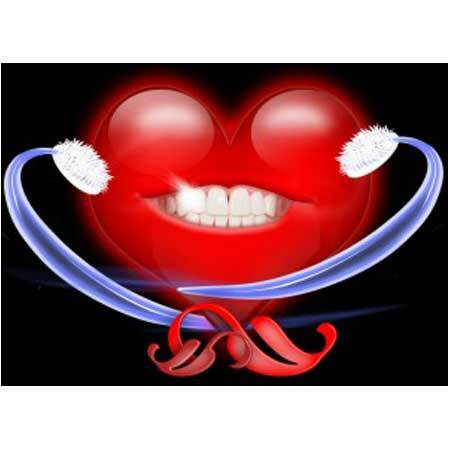 It’s becoming clear that the body can affect the health of your mouth and vice versa. 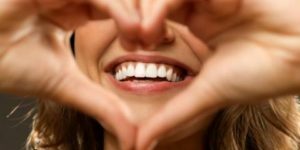 One study has shown that gum disease, cavities and missing teeth are as good at predicting heart disease as cholesterol levels.